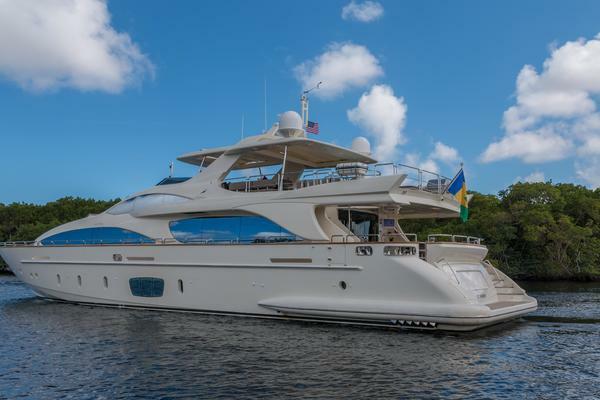 Built for a family cruising around the world, ALEXANDRIA is a very low maintenance displacement motor yacht. With excellent sea-handling capabilities and ruggedly engineered, she has already circumnavigated the world and proven to be a safe, economical, comfortable and a particularly sea-worthy yacht, coming from a shipyard that is known for fast patrol boats, designed to go anywhere in wartime. 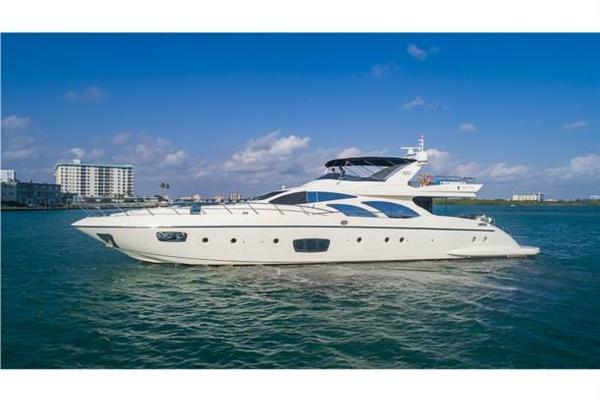 United Yacht Sales New Jersey would love to guide you through a personal showing of this 104' Ocea Commuter 108 2004. 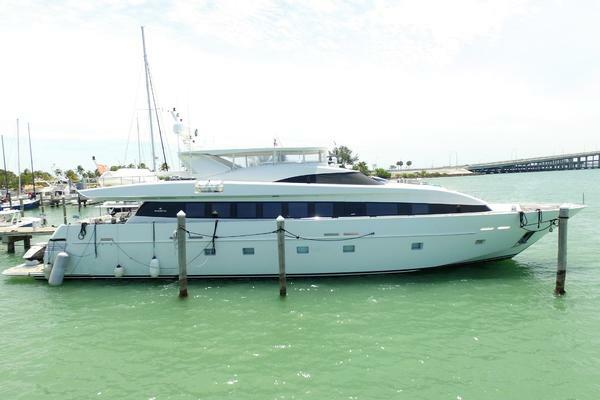 This yacht for sale is located in Ibiza Spain and priced at $2,350,000. For a showing please contact us by filling out the form on this page and we will get back to you shortly! Aluminium hull & superstructure with iroko decks.